The this is the ultimate way to shop for your home. From kitchens and bathrooms, to bedrooms and basements, fixtures and fittings to fine food, gardens and the latest high tech gadgets, to fashion beauty and gifts, you’ll find it all under one roof at this award-winning show. To find out more about the next upcoming Ideal Home show click here. 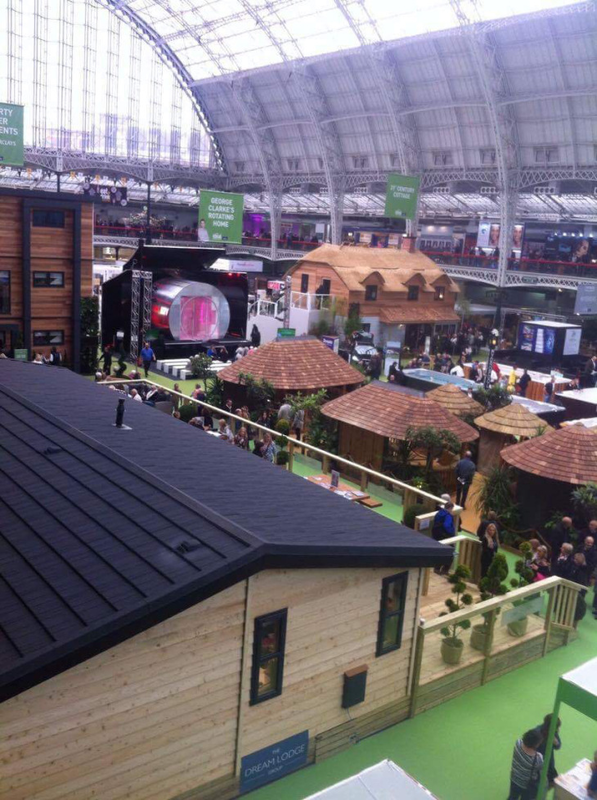 Thanks to Ideal Home Show who let some of community of Love Pop Ups London come down to experience the home/garden show. Read all blogs/reviews from the comments section below. The custom build homes dominated the main hall, these full homes built within the exhibition were very popular, often having queues. My favourite being the rotating home, a very interesting space saving concept, where a rotating room serves as both garden, kitchen, living space, bedroom with the addition of a static bathroom; “because frankly the plumbing doesn’t do well being turned upside down!” A very innovative way to look at space saving! To read more please go to my blog.